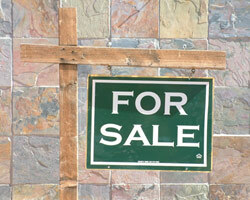 We offer 1, 2, 3 or 4 sided commercial signs. This is one of our 2 sided setups. We can hang your commercial banners from buildings, on chain link fences and more. 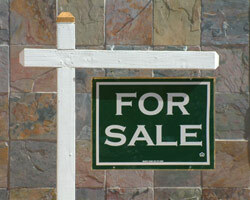 Signs for your business, HOA, community or anyplace else! 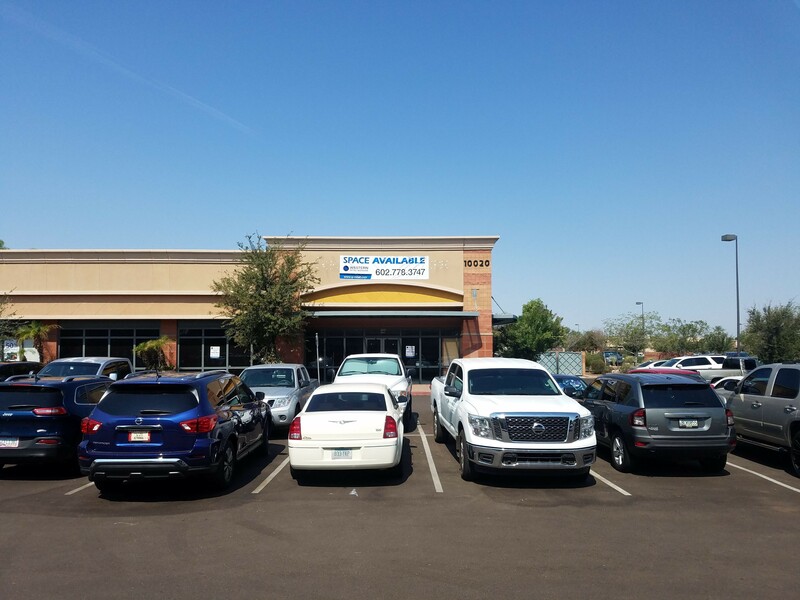 Arizona Post Masters has been serving the Phoenix area for over 20 years. 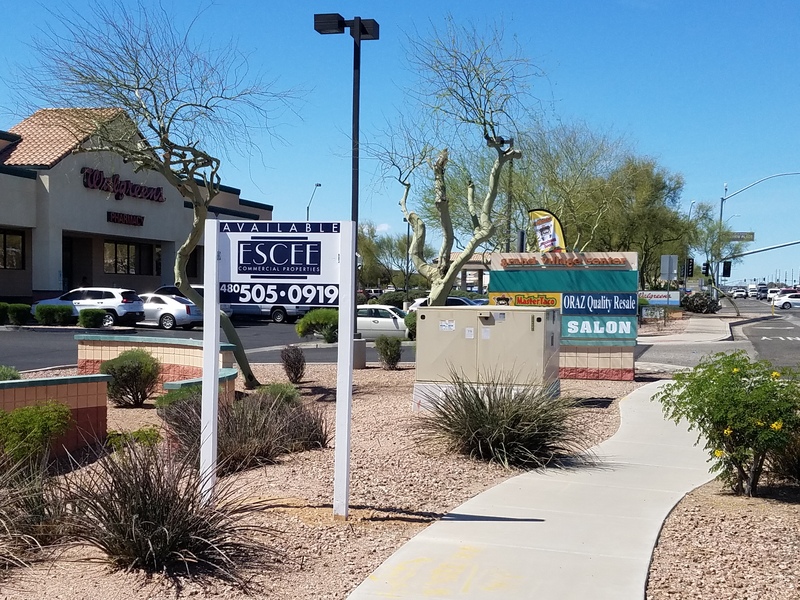 We provide residential and commercial sign posts to hundreds of homes in Phoenix, Scottsdale, Tempe, Chandler, Gilbert, Apache Junction, Glendale, Surprise, Avondale, Buckeye and more. Request installs, removals and changes from your own agent portal. See how many posts you have in the field and where they are anytime you want. Never wonder if you've ordered a post or how long one has been up. Do you want red posts? White posts? Black posts? We can custom paint posts to any color you want. 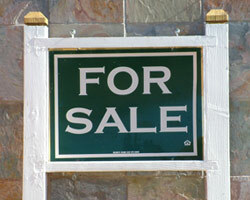 We can also store your signs and put them up for you on each order to save you time and money. Az Post Masters is family owned. No big corporation or out of State company here. We want to be your partner in the sales process and will do everything we can to earn and keep your business. Our prices are the lowest around for full 6 month rentals and renewals. We don't shorten our rental terms to try and get more money out of you. Are you moving to the Prescott area or know someone who is? 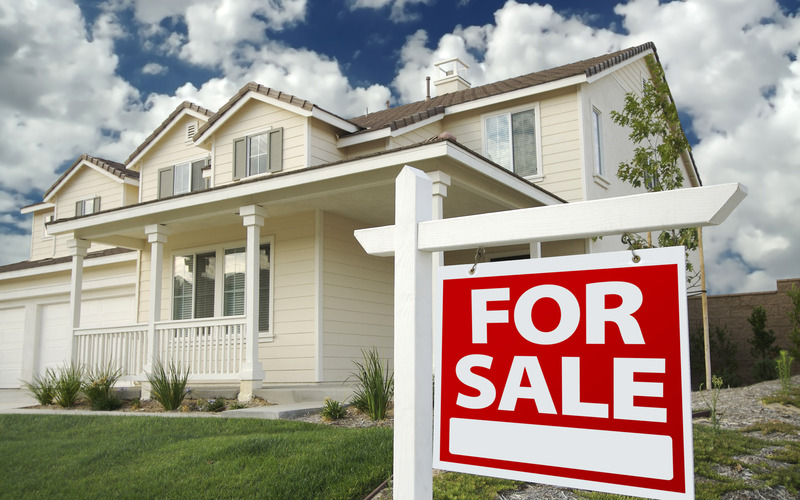 We recommend Simon Forte with ERA Real Estate Professionals.